Welcome to Soriano & Associates, LLC, a Beaverton, Oregon, law firm specializing in family law and child custody cases. Gregory B. Soriano is a leader in the family law arena with expertise in high conflict dissolution/divorce, legal separation, property division, child custody, spousal support, and child support issues. Mr. Soriano has also served as a family law mediator/arbitrator of domestic relations cases in the Tri-County area. Mr. Soriano was voted by his peers from 2006 through 2016 to receive the recognition of "Super Lawyers" in the field of Family Law which places Mr. Soriano in the top 5% of lawyers in his field. 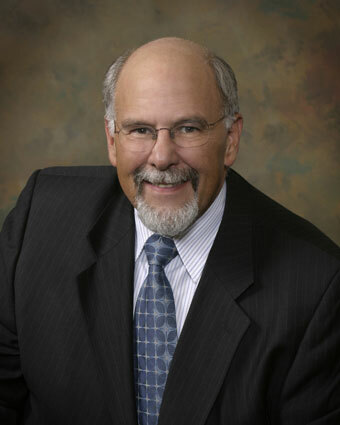 Family law and child custody cases are complex, and Gregory B. Soriano has over 43 years of experience interpreting the law and navigating the court system. Mr. Soriano has specialized in family law exclusively since 1982, and can give you a confident assessment of how the law relates to your specific circumstances. Soriano & Associates is here to assist you in resolving your legal issues in a professional and compassionate environment; and can guide you through the "troubled waters" surrounding family law issues. We hope that you will entrust Soriano & Associates for all of your family law issues and look forward to serving you in the future. "Greg and his staff are the best! Very professional in every way. Because of Greg's experience I was able to get my divorce without the expense of going to court. He was able to get me everything I was asking for including keeping my pension. Thank you and your staff for all you did for me." "Mr.Soriano represented me during the ending of a long marriage. He was a good listener and was professional in all dealings with the court system. His assistant Jennifer was always friendly and helpful as well, and I would highly recommend Greg to friends or family if they were in need of a competent attorney." "Gregory Soriano gave clear concise facts regarding family law. He reviewed case results similar to my own with me at length. He was a good listener and made recommendations based on his many years of practicing family law. I believe he cared about my case and desired the best outcome for me."